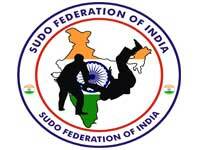 Su-Do skillfully developed unique combination of martial arts tricks arsenal of combat techniques, hand & leg kicks, choking tricks, include painful tricks. 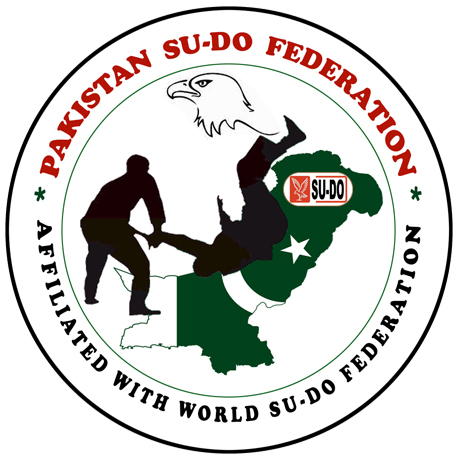 Master Suqrat Farooqi, Black Belt 5th DAN SU-Do, TaeKwonDo, YongMooDo is appointed exclusively as Official International Branch Representative & President, Pakistan Su-Do Federation by President World Su-Do Federation Grand Master 10th DAN Dr. Sabir Suleyman. 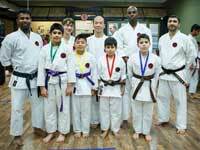 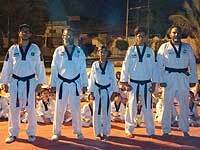 Master Farooqi is the Owner & Chief Instructor of one the largest Martial Arts Club, PRINCE MARTIAL ARTS SCHOOL having branches in Karachi. 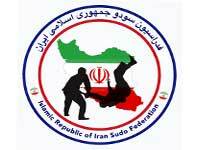 Master Farooqi also providing training to Forces in collaboration with Comandent TCS, Sindh Rangers. 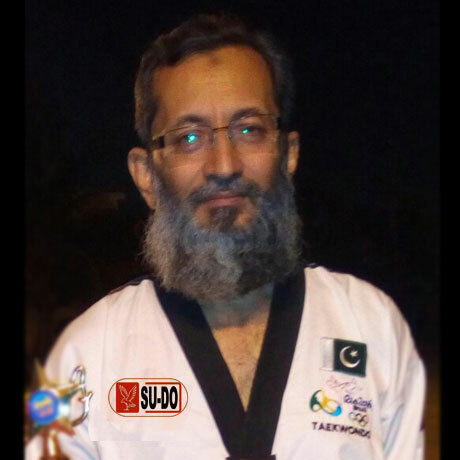 Master Suqrat Farooqi, Black Belt 5th DAN SU-Do, the Professional Full Contact Karate Do, is the President of Pakistan Su-Do Federation, working with enthusiasm to promote Su-Do Combat Art in Pakistan under direct supervision of 7 times World champion, Grand Master 10th DAN Dr. Sabir Suleyman, The other members / office bearers are also most senior, national & international martial art players & instructors in Karachi. 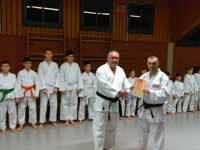 7 times World champion, Grand Master 10th DAN Dr. Sabir Suleyman is the President of World Su-do federation, Head Quarter in Germany. 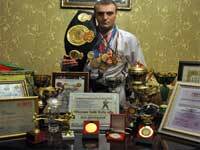 He has setup branches in many countries like Pakistan, Turkey, Iran, India, Azerbaijan, Poland, Brazil, Sweden, Canada, USA etc. 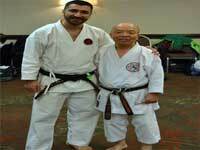 He has strong working relationship with Hollywood Star Grand Master Chuk Noris. 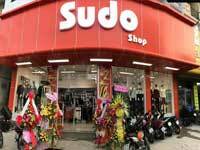 Su-Do is a unique kind of martial art, receptions and combinations of which have been masterfully worked over the years. 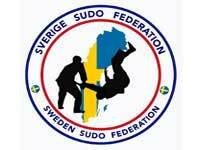 Su-Do, the full name of the Sudo (Az?ric? 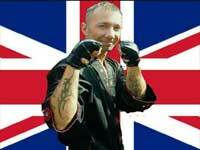 : S - "Broom tricks', 'U' - "War" "DO" - style) - the national martial art of war. 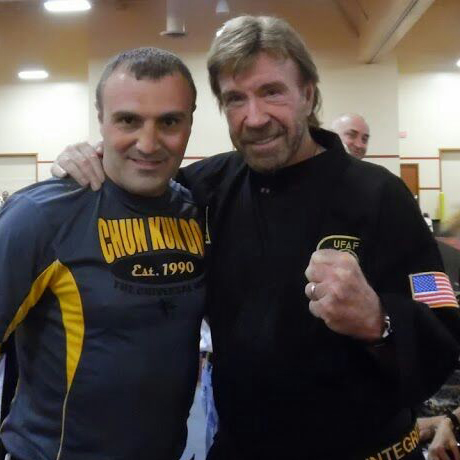 The martial art of all distances with maximum efficiency to provide remote (leg kicks), medium (hand strokes), close (collar holding) and also in every situation, the effectiveness must ensure: feet, knees, sitting, on the opposite side Meanwhile, back during the attack, one competitor, a competitor, guns, weapons, etc..